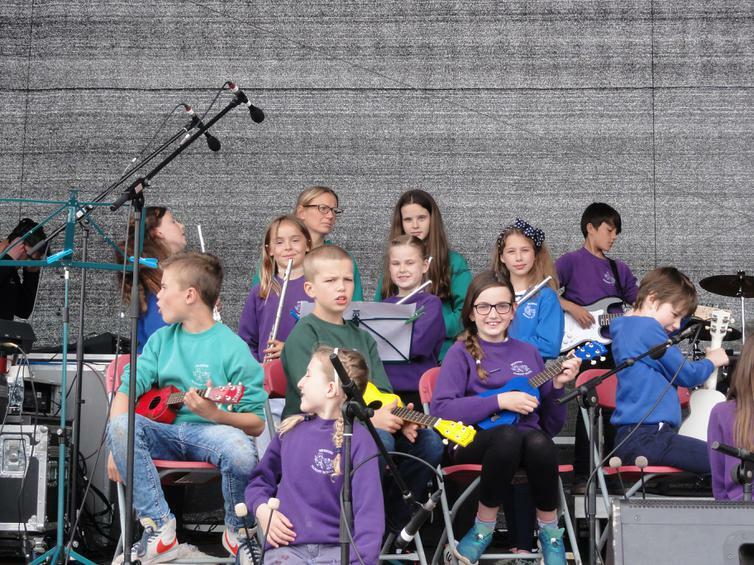 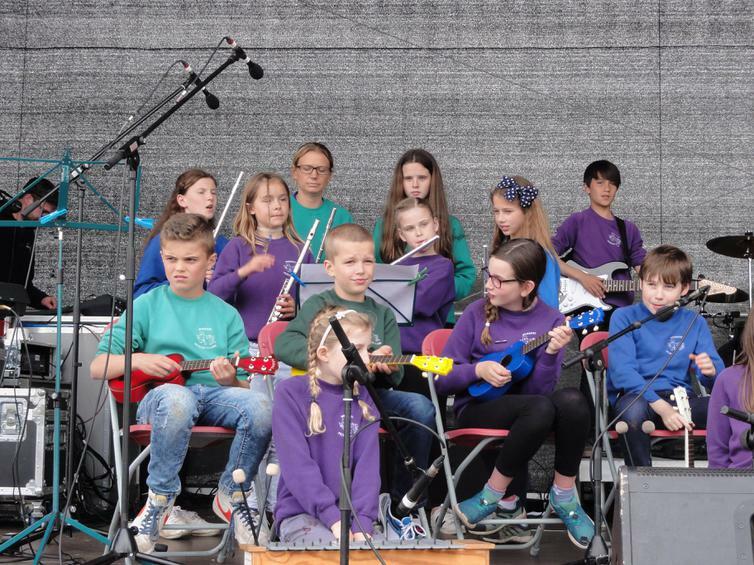 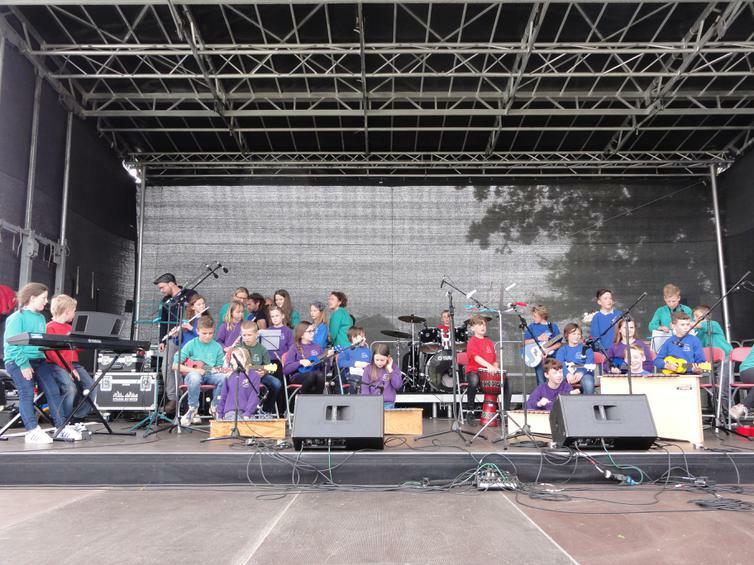 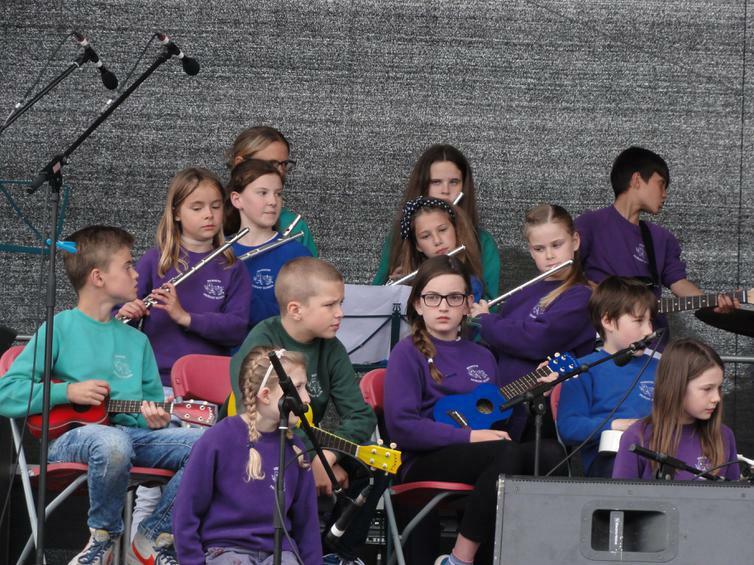 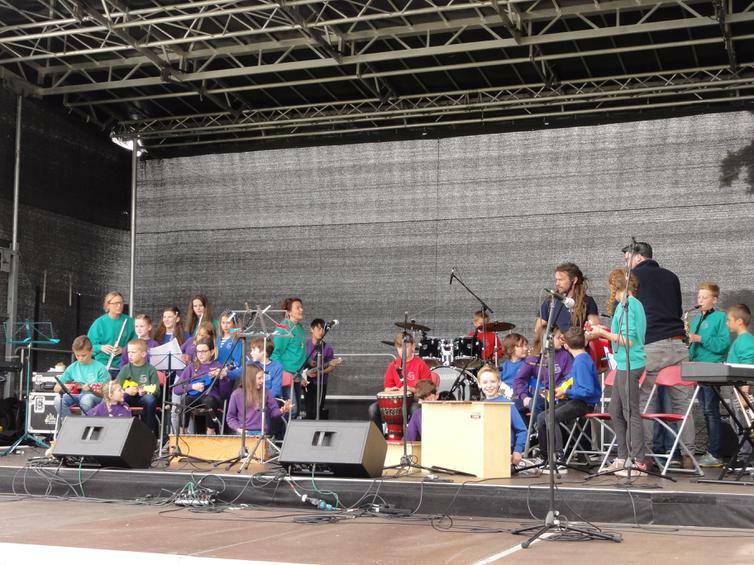 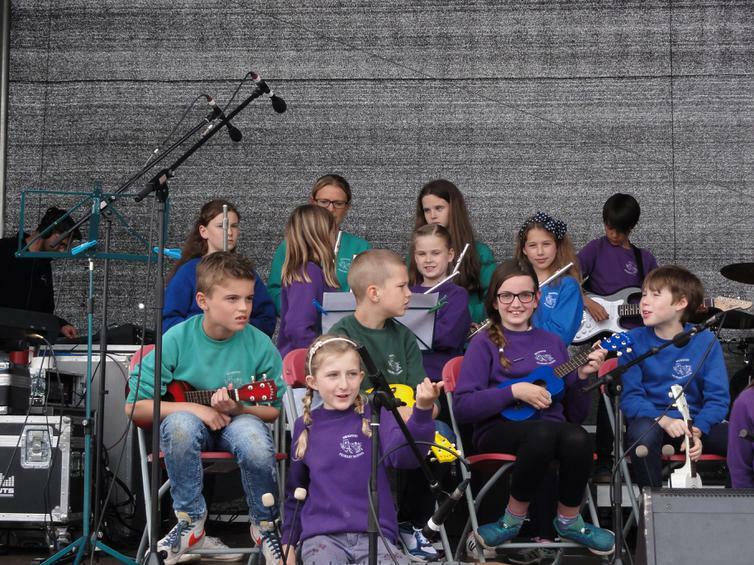 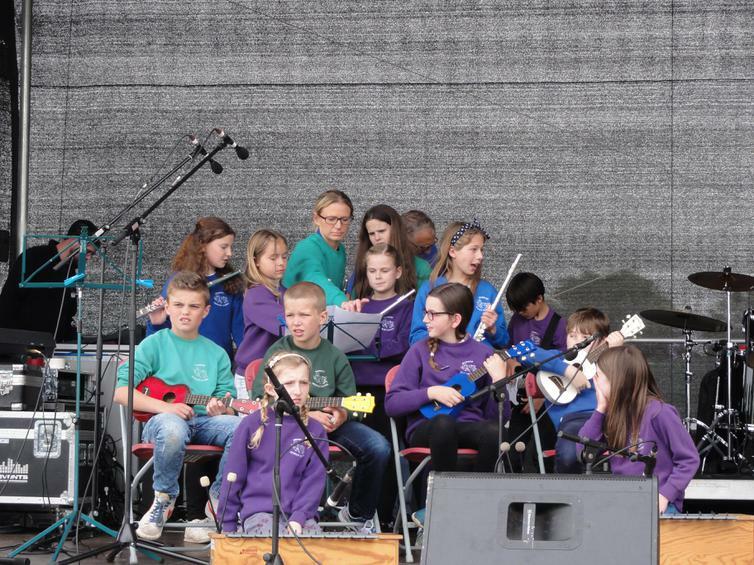 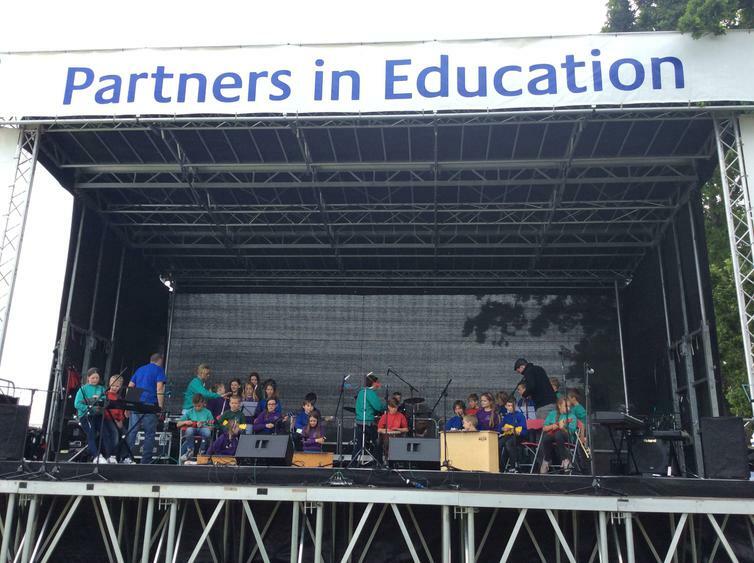 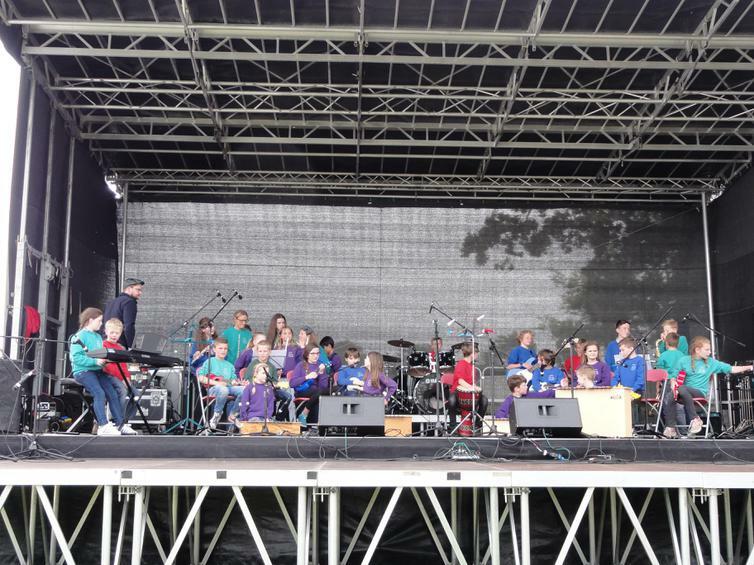 The Year 5 class and Rock Bands from Years 5 and 6 made some seriously good music together today on a huge festival stage at the Devon County Show. 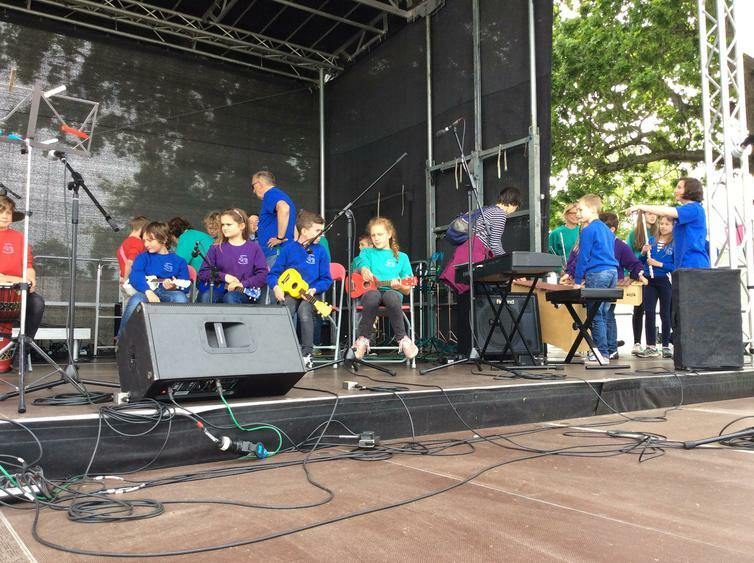 The sun shone, every child played and sang at their very best and worked together as a team to produce brilliant performances of I Love My Life by Robbie Williams, Wake Me Up by Avicii and One Day Like This by Elbow. 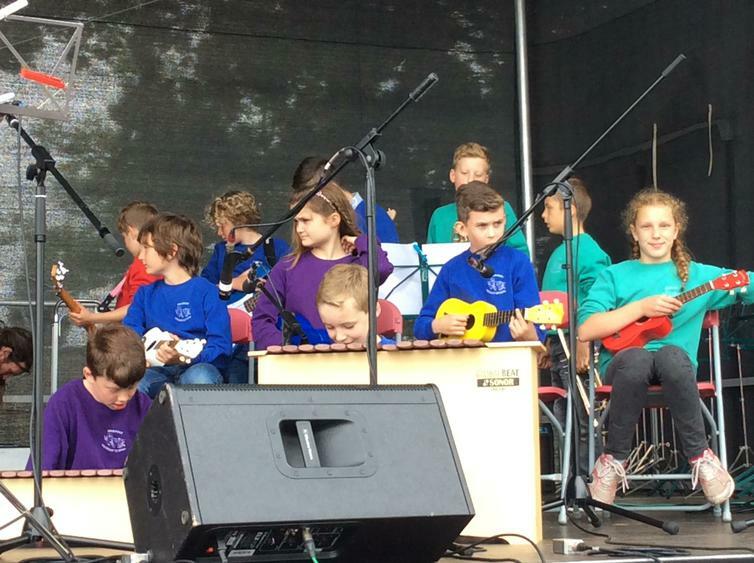 Well done Wembury - that was a BIG GIG. 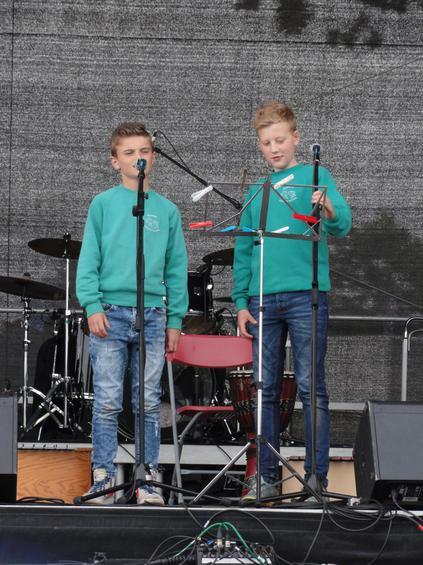 Be proud.